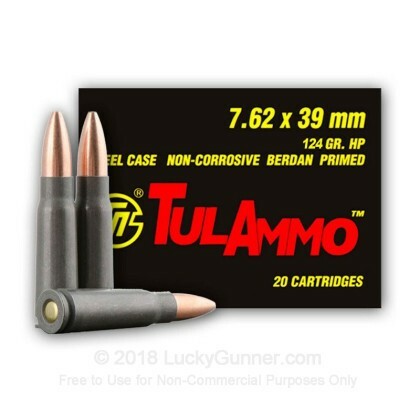 This newly manufactured 7.62x39 hollow point ammunition is ideal for hunting, target practice, range training, or plinking. 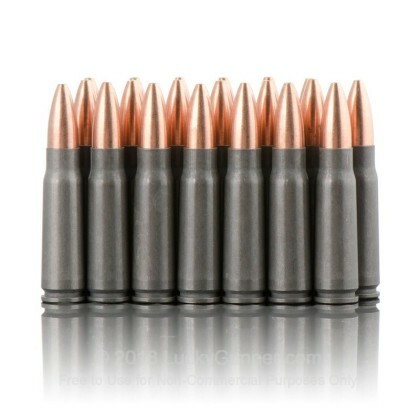 It is both economical and reliable and is produced by one of the most established ammunition plants in the world. Order of 1000. Shoots great with my Burris multi dot 3x and laser. 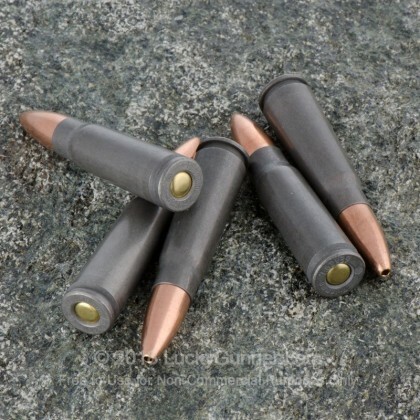 Of the hollow point, especially over penetration for home defense purposes. 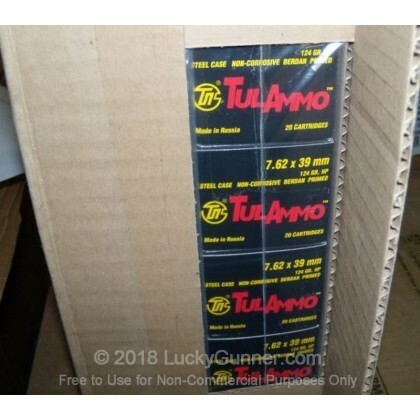 This ammo works flawlessly in my AK it shoots well and is accurate in my OPAP. Great value. Great value for these rounds. Great value and product. 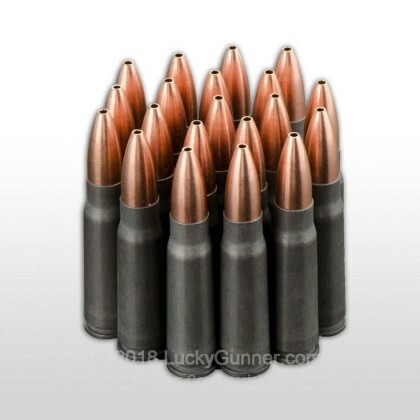 Fired 150 rounds thru my mini-30 and no malfunctions whatsoever. Will be buying more, thanks LG. I have been shooting this for 2 years now and it is the best value in a hunting/self defense round per penny as anything. My WASR shoots tight groups at 100 yards with an unmagnified red-dot sight (VORTEX). 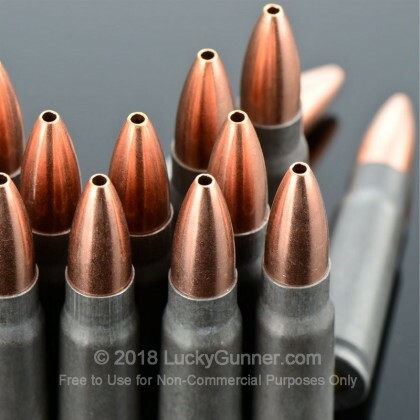 when these bullets impact the backstop it is as though there were a small detonation as red clay is sprayed in a huge circle landing on the roofs of adjoining range ranges, can't wait to try it on a whitetail. 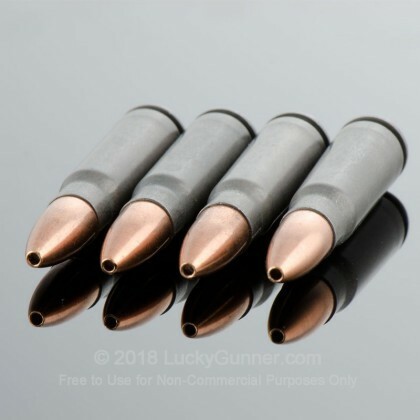 Really good and underated ammo. from a hunting guide with 28 years guiding experience and a competitive shooter since 1977.